Having trouble teaching your dog to come when called? 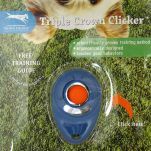 The Canny Recall Lead is the perfect tool for helping you to train your dog on that all important recall. 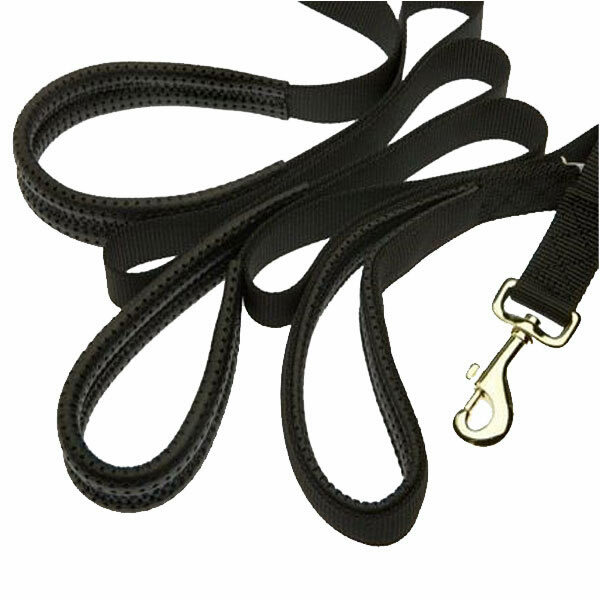 Just clip the training lead to your dogs collar, move away and start the recall training. If you're not sure what to do, just have a quick look at the video on this page for more details. You'll be a recall training master in no time! 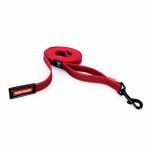 The Canny Recall Lead comes in 2 sizes, a 5m long (15mm width) lead for Small/Medium dogs and a 7m long (25mm width) lead for Large dogs. It's made of a high quality, strong polypropylene with padded handle and grips for your comfort. 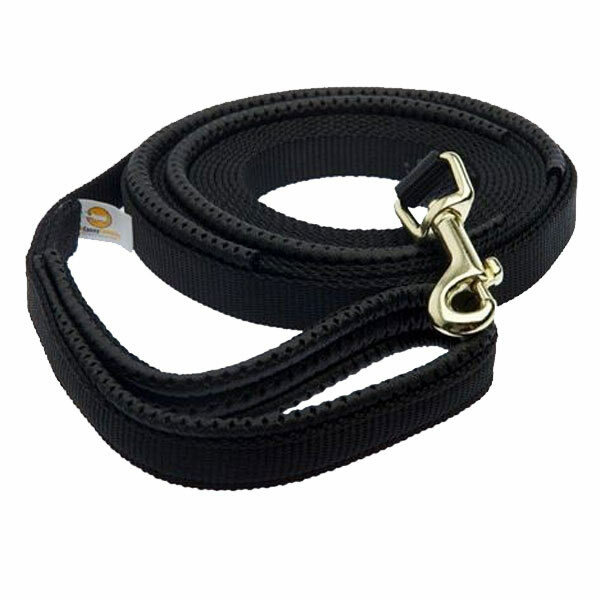 Read 4 customer reviews of The Canny Company Canny Recall Training Lead. The average customer rating is 4.8. 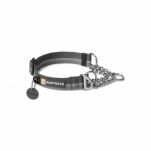 This lead allows dogs that I am only looking after for a short time to have a little bit more freedom to roam about in our dog friendly park whilst my own dogs have their time off-lead to play. I bought this so my dog could have a bit more freedom - but not too much as she is something of a hunter! It is lovely to be able to have her running around, being a dog and sniffing everything without worrying about her disappearing on me! It works well for teaching her recall too and I already can see an improvement. The lead seems to be good quality and durable. Overall I am very happy! I have a 12 month old greyhound/blue healer who loves to run, naturally. I can never get her to come back and stopped going to the beach in case we lost her. We have a huge oval next to the school at the back of our house and in the past we could let our other older dogs go and have a play, but now with the new pup we never go there because it is not fenced so she will just run away. Now that we have the Recall Lead she is getting use to the word come and turns around and with a tug on the lead she starts to come back to us. We are now a complete family again and go everywhere with wonderful long lead. In time she will be with out the lead and come back when called, we have let the lead go and she comes back straight away, I love it.